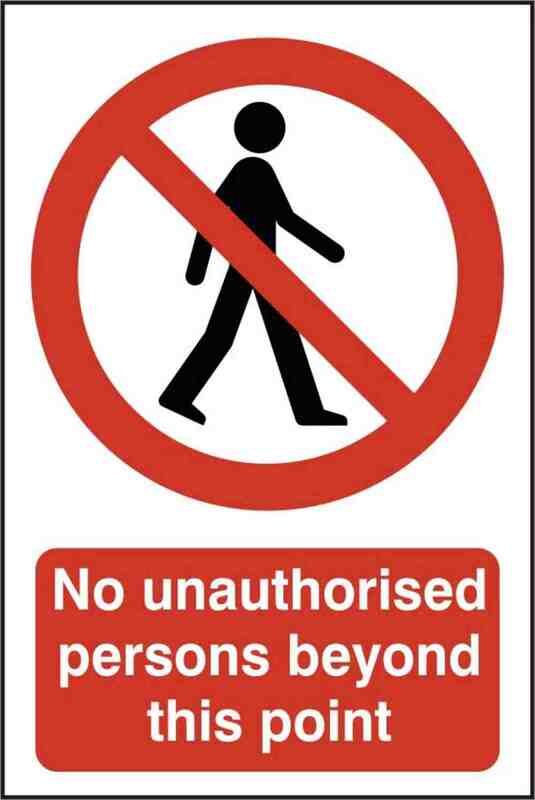 People and Society: Why 'authorise' additional occupants? As every public housing tenant knows – or should know by now, after the recent amnesty – a tenant must disclose any additional occupants to Housing NSW. There's a few reasons for this, the main one being that Housing NSW needs to know who is in the household and what their income is in order to work out the appropriate rent rebate. That's fair enough. But it's not the whole story. Once a public housing tenant has disclosed an additional occupant, Housing NSW says it will decide whether to 'authorise' or 'approve' the additional occupant – or, alternatively, refuse to authorise them. We think this part of the process is not 'fair enough': it's presumptuous, paternalistic and, in all likelihood, counterproductive. Housing NSW will assess all applications for additional occupants. If Housing NSW approves an application for an additional occupant, the new person will become an approved member of the tenant’s household.... For more information on the assessment criteria for approving applications for additional occupants, go to Approving additional occupants. Housing NSW may defer approval for an additional occupant if the tenant’s rent account is in arrears. So there's the list of circumstances in Housing NSW might refuse to approve of a disclosed additional occupant. These are all circumstances that Housing NSW would rightly like to know about – and it will be less likely to find out them, because of the 'approval' question. Think it through: if a tenant is concerned that Housing NSW will disapprove of their additional occupant because Housing might think that place is getting overcrowded, or they've got a poor record with Housing NSW, or any of those other reasons, the tenant may opt to not disclose the additional occupant at all. If there was no prospect of a high-handed disapproval of their choice of household member (and no vague threats Housing NSW makes about taking action against the tenant if they naughtily persist in keeping a unauthorised disclosed occupant – more on that in a moment), a tenant will be more likely to disclose, and Housing NSW will be more likely to find out about those circumstances it's interested in. Now, Housing NSW doesn't want just to know about these circumstances; rightly, it will want to be able to do something about them too. For each of these circumstances, there is a better way of dealing with the situation than disapproving of the additional occupant. If there's overcrowding: Housing NSW can warn the tenant about the term of their agreement regarding the maximum number of residents (assuming its a reasonable maximum, of course), and take action for breach of the maximum number term, if things get really bad. If the additional occupant has a poor record with Housing NSW, or they're a young person in a seniors' block, or Housing NSW is concerned about possibility of nuisance, it can warn the tenant about the nuisance term of their agreement and vicarious liability, keep a closer eye on things, and take action for breach of that term, if need be. If the additional occupant owes Housing NSW money, Housing NSW can ask them to pay up. If a tenant does not apply for permission for the additional occupant to stay, Housing NSW will consider that person to be an unauthorised occupant. If a tenant has unauthorised additional occupants living in their property, they will be breaching the terms of their tenancy agreement and Housing NSW may take action under the Residential Tenancies Act 2010 or the Rent Subsidy Non-Disclosure Policy. The policy confuses 'non-disclosed' additional occupants with 'unauthorised' additional occupants. As we said at the outset, we accept that tenants must disclose and Housing NSW needs to be able to act on non-disclosure – but we're talking here about where the tenant has disclosed and Housing NSW has refused to authorise. The policy is not clear on this. Strictly speaking, the 'Rent Subsidy Non-Disclosure Policy' is not relevant; and the provisions of the Housing Act for rent rebate cancellations and prosecutions for fraud are not enlivened where the tenant has disclosed everything as required. Looking at a recent Housing NSW tenancy agreement, there's no term requiring the tenant to boot out any occupant who does not meet the approval of the landlord – and if there was, it would arguably be invalid and void for inconsistency with the tenant's right to quiet enjoyment and reasonable peace, comfort and privacy. In fact, the consequences of having an unauthorised disclosed additional occupant are all a bit uncertain – which indicates that matters don't often get pressed to this point. And this indicates that the question of 'authorisation' is not doing much work for Housing NSW. But it is likely to be putting tenants off disclosing in the first place. If Housing NSW wants to maximise disclosure – and it should – it should consider ditching its hang-up about 'authorisation'.